Only High Need LEAs (“Local Education Agency”, generally these are school districts) can apply. The LEA must apply, not schools. Estimated Average Award to LEAs and LEA consortia: $500,000. Estimated Number of Awards [nationally]: 30. Closes May 11th. 2018 Banned Books Week Grants Offered through Freedom to Read Foundation’s Krug Fund. $1,000 and/or $2,500 in support of activities celebrating Banned Books Week. Closes June 1st. NEA Learning & Leadership Grants. $2,000 (individual) or $5000 (group) for professional development for NEA members. Closes June 1st. NEA Student Achievement Grants. $2,000 (individual) or $5000 (group) for classroom resources for NEA members. Upcoming face-to-face conferences and one-day workshops. AkASL Professional Development Grants may be available! Juneau. July 23rd – 27th. 8am – 4:30pm – School Library Leadership Academy: Picking Up STEAM. Additional upcoming state, regional, and national conferences. A roundup of resources shared and questions asked on the Alaska School Librarians Facebook group. This is intended to give readers the chance to access resources at work if social media is filtered. 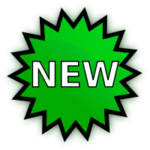 Only timely questions, announcements, and links to non-social media resources are listed here. 4/14 – Thanks to a project grant from the Alaska State Council on the Arts and a grant from the Chilkat Valley Community Foundation we’ve been working with the artists from the puppet troupe Geppetto’s Junkyard after school. 4/15 – Good reminder that there are some great tools on here, not just from this year, but from previous years as well. 4/15 – Looking for ways to connect your students to those around the world? Check out this webinar. 4/23 – Librarian Opening at North Pole High School. Please share with any potential applicants. 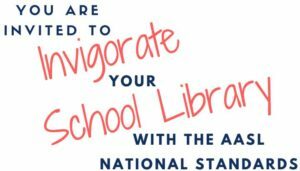 4/23 – Alaska School Library Leadership Academy: Picking Up STEAM. Juneau, July 23-27. Join us! 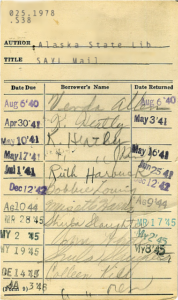 4/25 – Have some school library pictures you’d like to have highlighted on DEED’s Facebook and Twitter? If you’ve got some great photos of learning in action, please check that FERPA permissions are on file for all identifiable students in the picture, and email pics to me (jared.shucha@alaska.gov) along with something along the lines of “all students in this photo have photo permissions on file with x district.” If you’re not sure of permissions, share some photos of bulletin boards, displays, makerspaces, etc minus the students. Big thanks to DEED for helping to celebrate school libraries! May 28th in Memorial Day – State Library closed. The next issue will be May 10th. To share news, success stories, resources, and opportunities, please contact Jared Shucha. 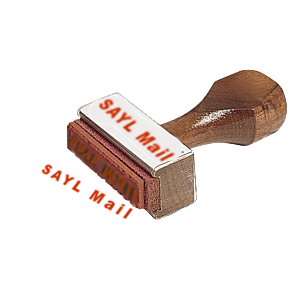 To get SAYL Mail updates sent to your inbox, request a subscription to the AkASL listserv and ask a colleague to do the same!